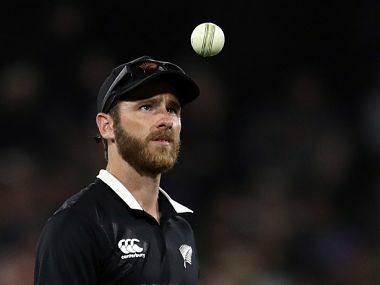 Follow live updates on 3rd ODI between New Zealand and Sri Lanka at being played at Saxton Oval, Nelson on our live blog here. 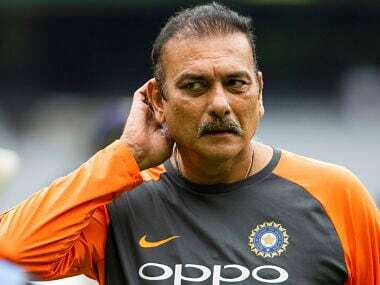 As the year 2018 comes to an end, the world of cricket saw its share of interesting happenings. Here's a list than sums up the fascinating year goneby. 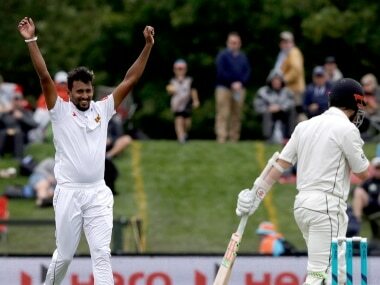 Lakmal produced a career-best five for 54 as New Zealand crumbled to be all out for 178 in 50 overs on the green wicket at Hagley Oval. Follow all the LIVE scores and updates from the opening day of the first Test between New Zealand and Sri Lanka. 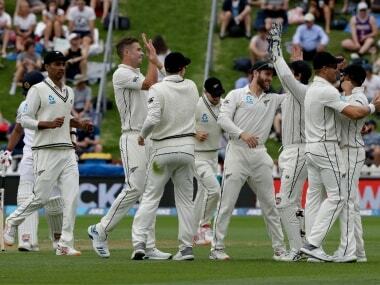 New Zealand closed on 229-7, a measured recovery after being reduced to 72-4 by a triple strike from Pakistan's Yasir Shah in the first session. 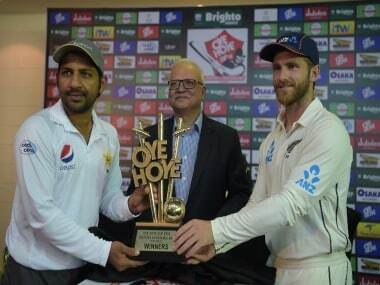 Pakistan will be once again banking on leg spinner Yasir Shah to deal the knockout punch. The hero of many of Pakistan’s desert conquests in the past, was simply unplayable, especially in the first innings in Dubai where he bagged eight wickets. 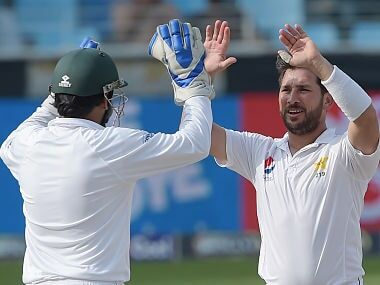 Yasir Shah, who took 8-41 on Monday, had figures of 6-143 in the second innings for a match haul of 14-184. 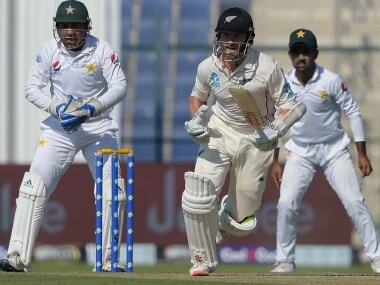 Follow live updates on Day 4 of the third Test between Pakistan and New Zealand at the Dubai International Cricket Stadium. 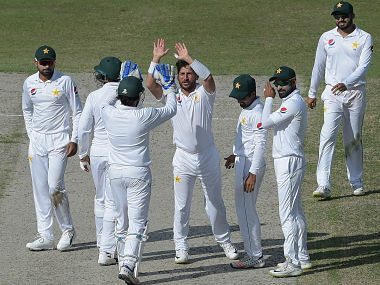 Yasir Shah grabbed 8-41 in 12.3 overs which annihilated New Zealand to 90 all out in just 35.3 overs before taking two more wickets as New Zealand -- following on -- were 131-2 at close in their second innings.